The guys at Virtual-Fly were kind enough to send us a set of the Virtual-Fly RUDDO Plus flight simulation rudder pedals. During this video look over the pedals, we show you how easy it is to set them up, install them to your simulator and offer our experience with using them. If you’re keen to find out more, or buy them, you can head over to Virtual-Fly’s website. They will set you back €872 if you’re interested in buying them. Head over to our Virtual-Fly Hardware hub to find our reviews for the complete Virtual Fly hardware set, as well as videos from some of our video partners. 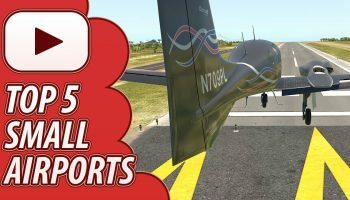 Aus Flight Simmer takes a look at the newly released Carenado 360. The Short 360 is a commuter aircraft that was built during the 1980's, by a British manufacturer. The 360 seats up to 39 passengers and 165 were produced between 1981 - 1991. 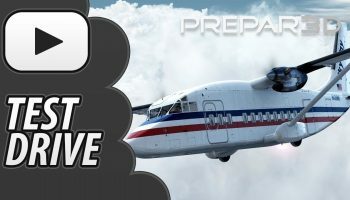 Carenado have recreated the Short 360 to a high quality, its compatible with FSX and Prepar3D. Aus Flight Simmer talks with Wing42, about their recent release. The Lockheed Vega 5 & what it’s like being a small developer in the world of flight simulation. FSFlyingSchool is an award winning add-on for your favorite flight simulator. 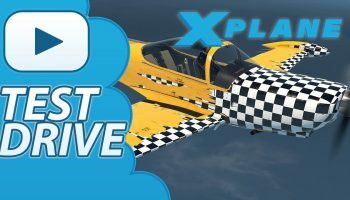 It is available for X-Plane 11, X-Plane 10, FSX and Prepar3D. Its team of talking instructors will have you flying your very best. In this video, Q8pilot will present the latest version of FSFlyingSchool 2018. Join Aus Flight Simmer as we Test Drive the new Carenado Beechcraft D18S and put it through its paces up and around Alaska the last frontier. 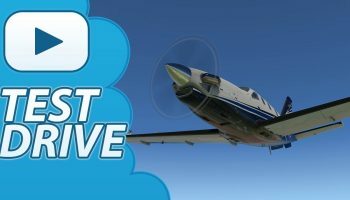 Join Aus Flight Simmer as we Test Drive Carenado 690B TURBO COMMANDER for Xplane 11 and put it through its paces around Orbx Broome.